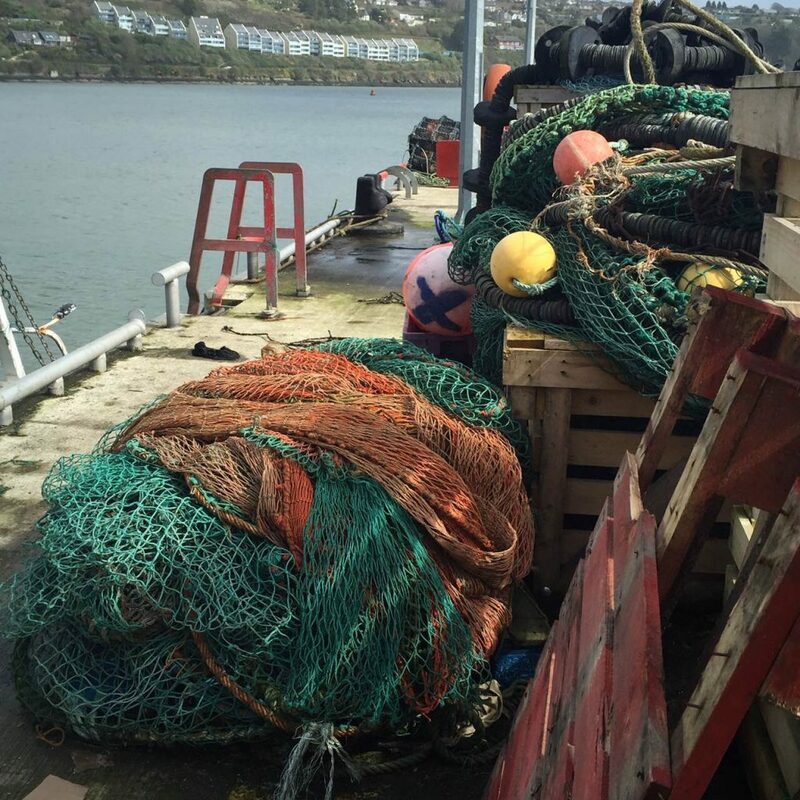 Are you interested in transforming used fishing nets, ropes and components (FNRC’s) into new business opportunities? In this 1-hour webinar, Martin will bring his extensive experience of working with 600+ eco-innovative micro SMEs and start-ups, and the lessons learnt from Eco-innovate (2013 & 2016) [60,000+ downloads], as well as publications Greener Marketing (1992 & 1999), Sustainable Solutions (2001) and Design for the Circular Economy (forthcoming 2018). This will be reinforced from recent ‘state of the art’ research completed by Circular Ocean into FNRC collection and recycling in ports, products, eco-innovation and lessons learnt from mentoring start-ups. Note: To join the webinar you will need to access to Chrome or Firefox browsers. Can’t join on the day? Check out the Videos section of our site to view recordings.